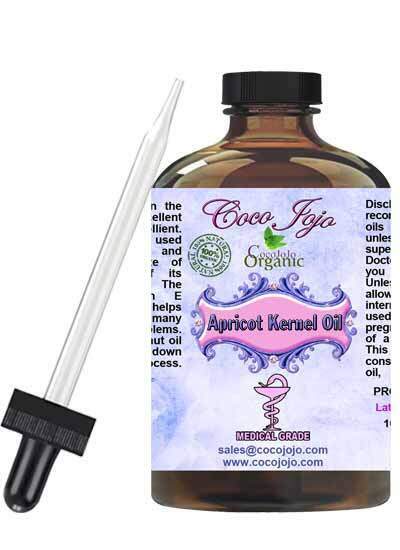 Apricot Kernel Oil 100% Pure Unrefined Pharmaceutical Grade product is Unrefined, which means it is in the purest form that it can possibly be in. The oil can be obtained from kernels using solvent extraction or cold pressed method. Cold pressed is better as it does not alter the chemical compounds in the oil. 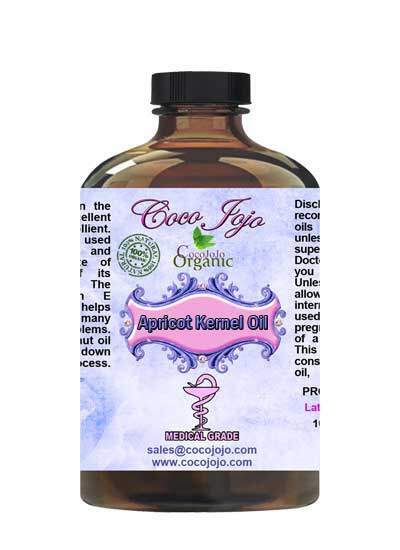 One should go for natural, high quality apricot kernel oil which is cold pressed.